A recent Bilowz Associates Inc. Landscape Design Project. One of our specialties - coastal properties. Exterior spaces tell a powerful story. At first glance, what might immediately catch your eye is this breathtaking setting. 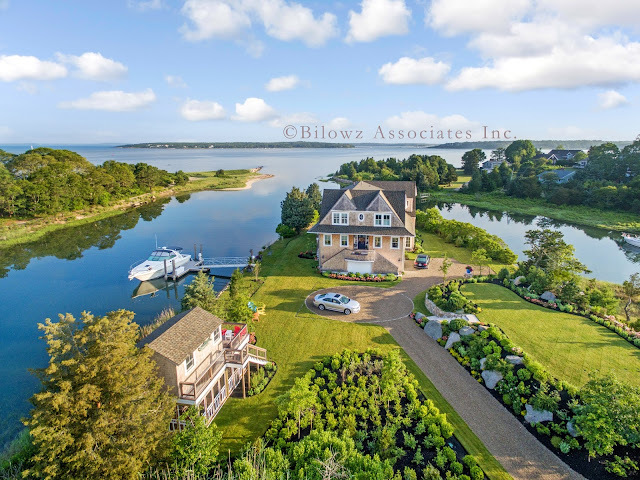 There's no denying this exquisite point surrounded by open water with its own boat dock would be a perfect dream spot for most. But can you guess what that raised grass area is on the right? Follow our design story in the coming weeks to find out this and more. A close up image with details of this area will be revealed to give you a sense of how unique this truly is. The design point of the story - if you want to maximize a coastal property, it means thinking outside the cookie cutter design box. At Bilowz Associates Inc. we realize that each client's story is different; uniquely its own. 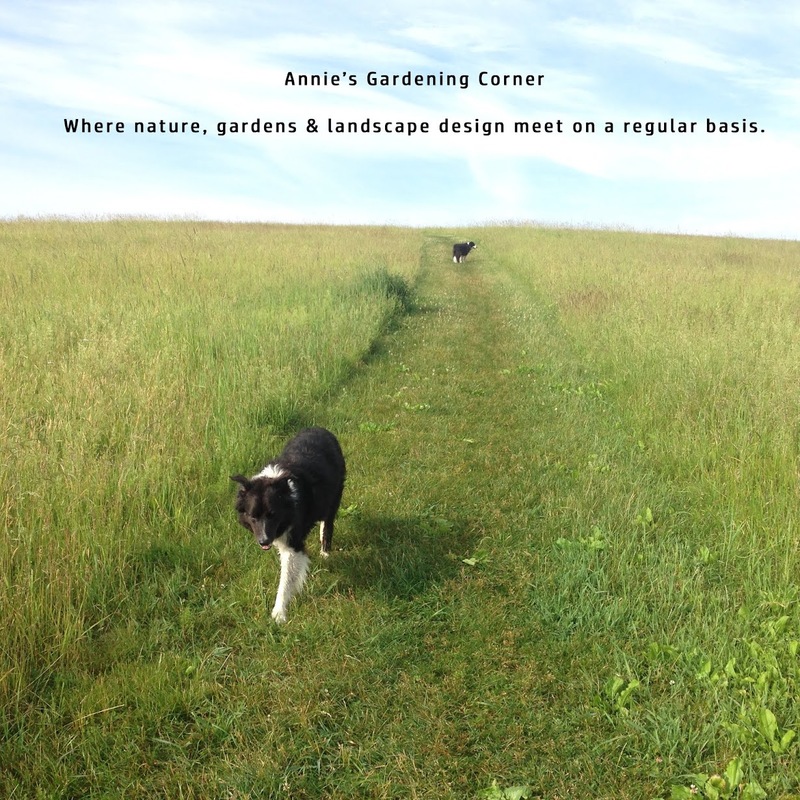 With 35+ years of proven experience in the landscape design industry, our company offers a distinctive style to high-end residential projects throughout New England and beyond. © Copyright note: this image and design has been developed by and is the property of Bilowz Associates Inc. and should not be reproduced in any manner nor are they to be assigned to any third party without the expressed written permission and consent of Bilowz Associates Inc.